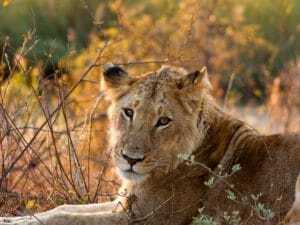 In addition to these, there are several private game reserves, the most famous of these is the Sabi Sand Game Reserve, which, in combination with the Thornybush, Klaserie, Timbavati, and Manyeleti Reserves, greatly expands the land area of Kruger. South Africa is tremendously popular for self-driving as well. Roads are wonderful and most driving licenses that are written in English are acceptable. 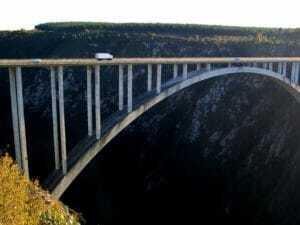 The Garden Route & The Panorama Route are two popular self-drive routes with plenty of adventure activities en route. The thriving arts and cultural scene in Cape Town, Durban & Johannesburg, make South Africa one of the top destinations to visit in the world. 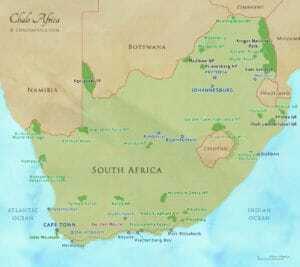 Learn more about the Top Cities of South Africa.